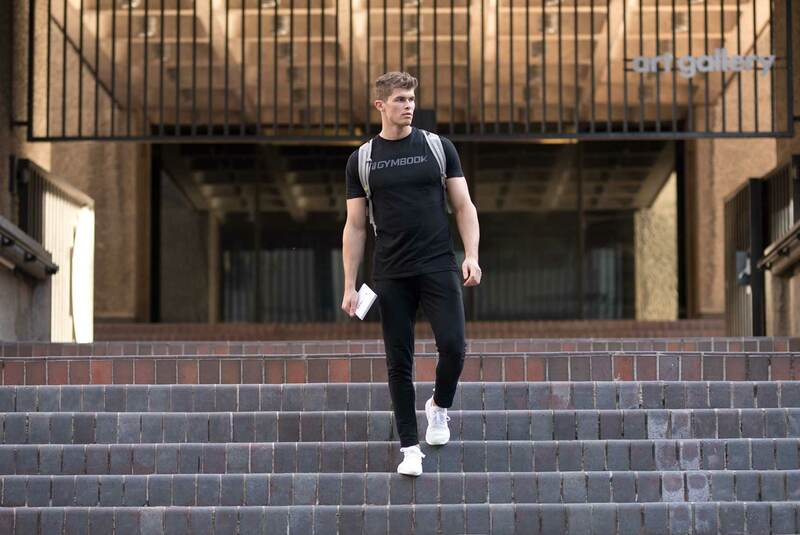 Lightweight, breathable and performance-enhancing. 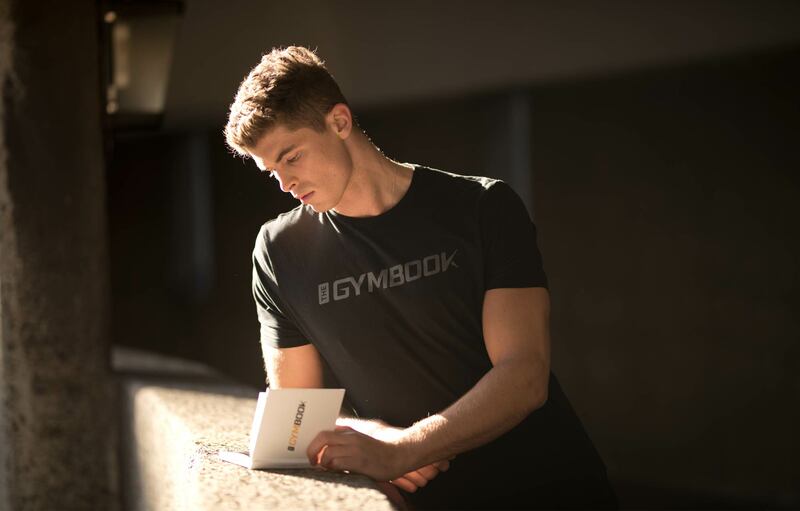 The men’s Shadow t-shirt was designed with a focus on aesthetics both in and out of the gym. 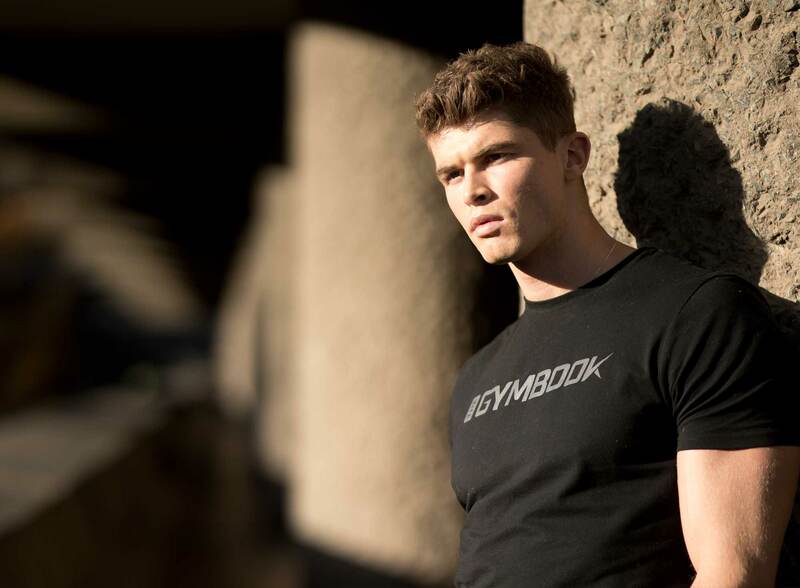 Boasting a Jet Black base with a Charcoal Gymbook logo, our active fit material blend (95% Cotton, 5% Elastane) maintains functionality while giving you an aesthetic look.